AFFORDABLE HOLISTIC HEALTHCARE FOR EVERYONE! DOES PAIN KEEP YOU FROM ENJOYING LIFE? DO YOU WANT TO EXPERIENCE MORE PEACE AND WELL-BEING? Welcome! My name is Holly Sparks and I am the owner of POINTZ Community Acupuncture(PCA). I specialize in pain management, stress management, wellness, and Oriental Medicine. I take an integrated clinical approach to your problems and apply varied holistic techniques to help address both acute and chronic health issues. BUT AFRAID YOU COULDN'T AFFORD IT? NOW YOU CAN! 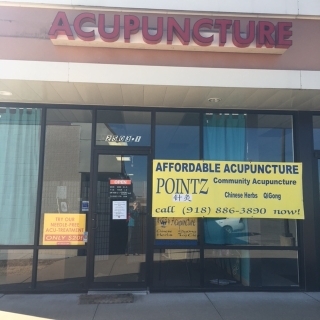 POINTZ Community Acupuncture is committed to providing affordable, high-quality healthcare services to the community so that people may regain their health & well-being. 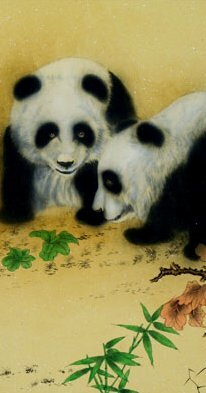 Our goal is to make acupuncture affordable and accessible to all of the Woodland Park, Teller & El Paso Communities. 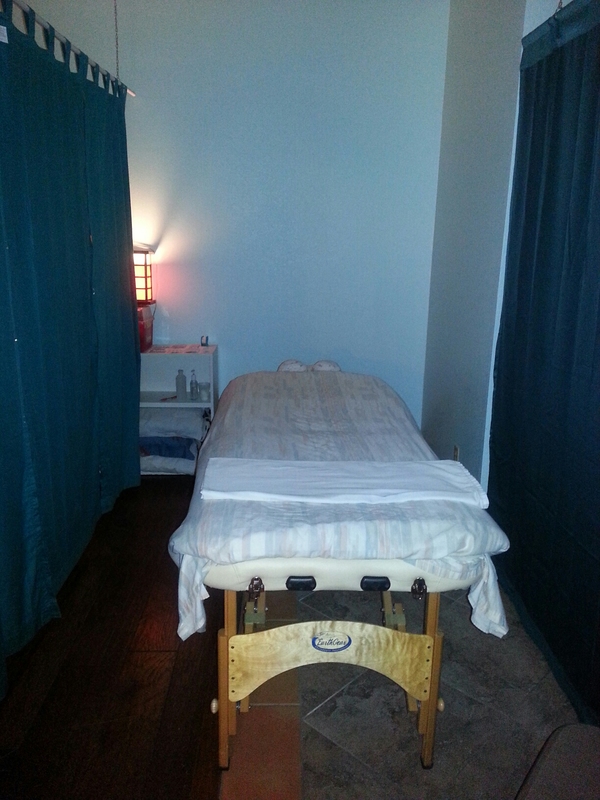 In addition, all 4 Branches of Traditional Chinese Medicine are utilized at this clinic: Chinese Herbs, Tui Na massage (Asian Bodywork), Qigong, Acupuncture, plus nutritional consulting, cupping, cold laser, E-stim and more, in order to give you a more holistic form of treatment. Our fees are affordable and comparable to a typical insurance co-pay. By practicing community style acupuncture (the way it is practiced in China in a community setting), we are able to keep prices flexible and low so that you may afford to receive acupuncture as often as needed to really get better and stay healthy! Acupuncture is most effective when done frequently and regularly, often more than once a week. CALL 719.220.0930 NOW to schedule your appointment! 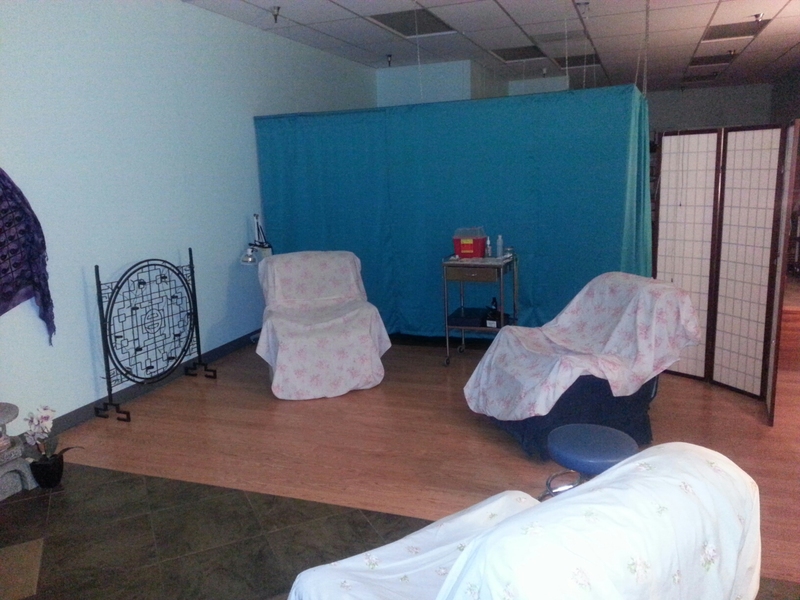 At POINTZ Acupuncture we have a serene and relaxing semi-private community room with recliners and massage tables. In this setting, several people can receive treatment at the same time; this creates a collective healing atmosphere (Qi) which many find to be comforting and peaceful.